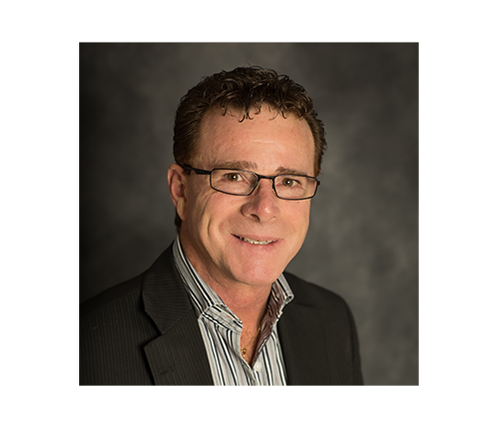 Welcome to Remax Affiliates Realty Ltd., Brokerage, your source for the Embrun-Russell, Casselman, Limoges, Rockland and Ottawa-Eastreal estate needs. If you are looking for a property, why not use my services to help you find what you are looking for. Tell me your needs and preferences and I will find you a good family home or maybe you are looking for an investment property. In today's competitive real estate market, timing is everything. Many good homes are sold before they are ever advertised. Beat other homebuyers to the hottest new homes for sale by using my New Listings Notification system. 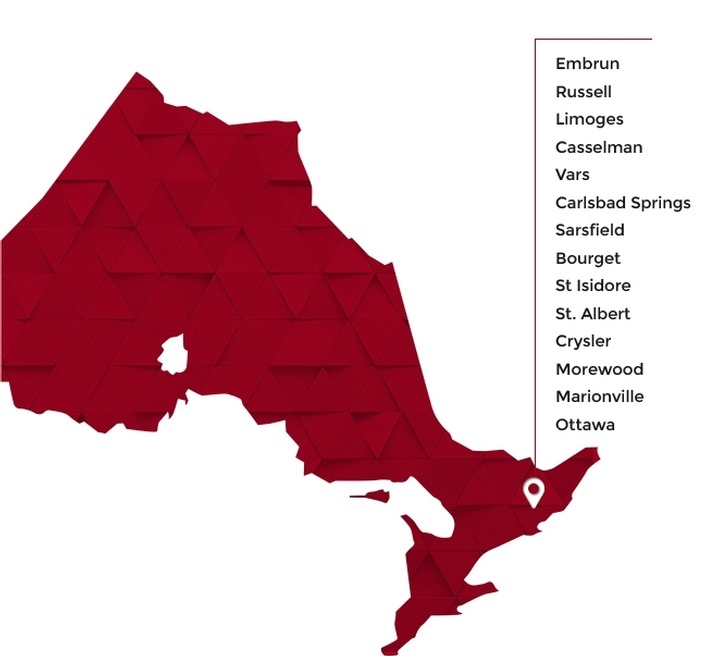 In addition, if you have any general questions about buying or selling real estate in Ontario, please contact me as I'm more than willing to help. Find real estate properties for sale in and around Embrun, ON using our Search By Map feature. Buying your first home is one of the most important investment and personal decisions of your life. If you have any general questions about buying realestate in Ontario, please contact me as I'm more than willing to help. If you own real estate that you're thinking of selling, I would be happy to provide you with a Comparative Market Analysis. If you have any general questions about selling real estate in Ontario, please contact me as I'm more than willing to help.